Business Blogging – Why Do It? Well there is any easy fix for this and it is introducing a blog to your site. But why a blog and what do I write? 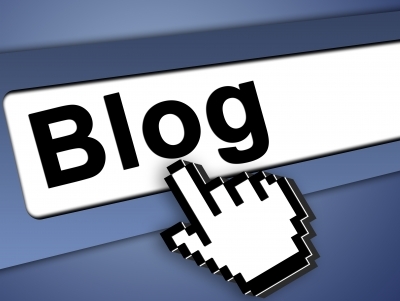 Well a blog is now an essential part of any business who wants to attract as many customers as they can and who doesn’t. This is because a blog is updated regularly with relevent information to what the business is about. The blog posts will contain key words that search engines will pick up and then send traffic through to your site. Blogging is easy once you know how. It is essential that you use a business blog purely for business and not to put personal stories on their. You can start a personal blog for that and this is another way to link into your business and also let the people who want to know a bit more about you as a person. What you write on your business blog will depend entirely on what your business niche is. For example, if you run a baking company you could talk about up coming events, share recipes and display your creations. 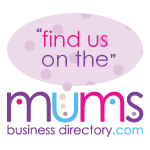 There are lots of things you can include in a business blog and it is essential that you are using key words, such as baking, cakes and baking in (wherever you are based) so the search engines can find you. Alternatively if you are struggling to manage a blog as well as your site and business there are many professional business bloggers out there. I also offer this service. 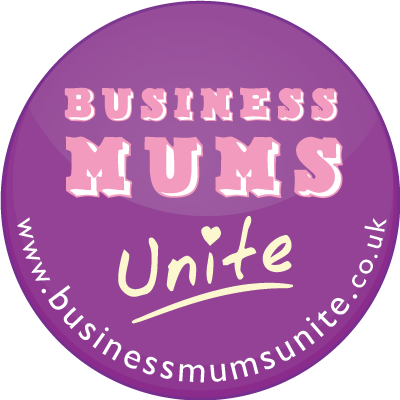 Please pop over to my services page to see more or contact me through the contact page. This entry was posted on Wednesday, October 5th, 2011 at 10:05 am and is filed under About Me, Business, Business Blog. You can follow any responses to this entry through the RSS 2.0 feed. You can leave a response, or trackback from your own site.